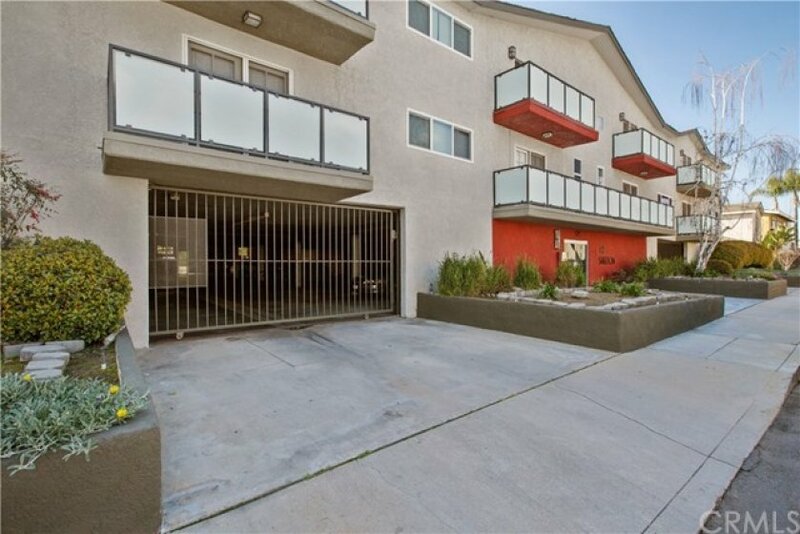 This beautiful Burbank condo located in small, 20 unit complex, is now available for your acquisition. 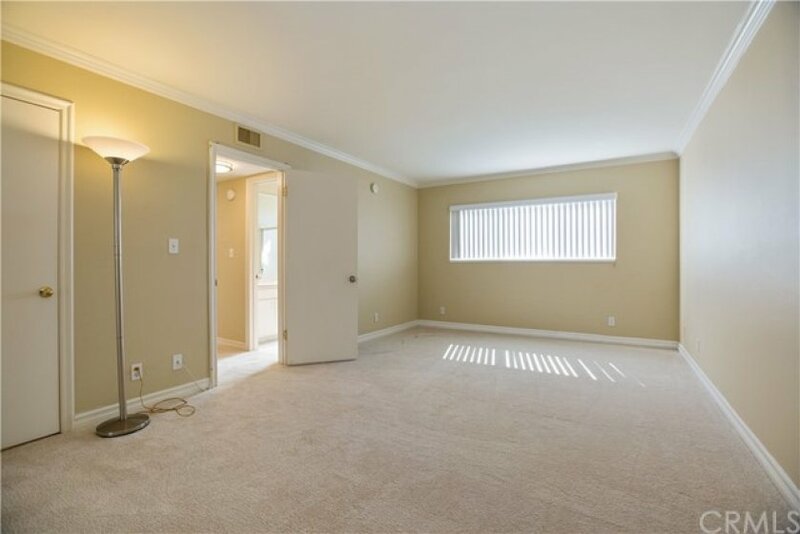 Offering 2 bedrooms (one on either side of the unit) and 1181 sq ft of living space, this property has a nice open living area with bedrooms on either side of the living space which could work well for a roommate situation or homeowners that like their separate spaces. Updates include new carpet, newer double pane windows, fresh paint in 2014, and much more. Over the past several years the building has benefited from many updates as well, including fresh exterior paint, remodeled front balconies with stunning frosted-glass panels, new building signage, new entry door, resurfaced courtyard, and modern front facing light fixtures. 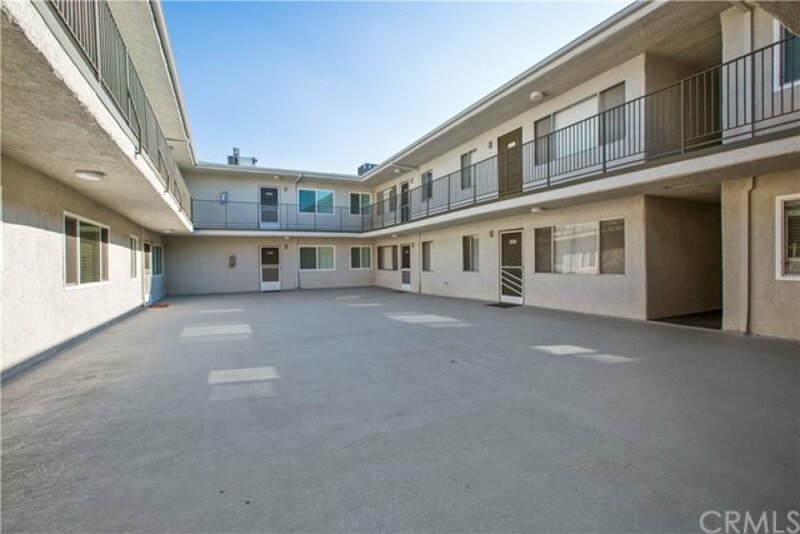 Additional features include an in-unit laundry room, a secured parking area at street level with spaces (non-tandem) for 2 vehicles plus additional storage cabinets, a well equipped workout room with newer treadmill/elliptical/spin bike, and a small area behind the building for bbqing or walking your cat. 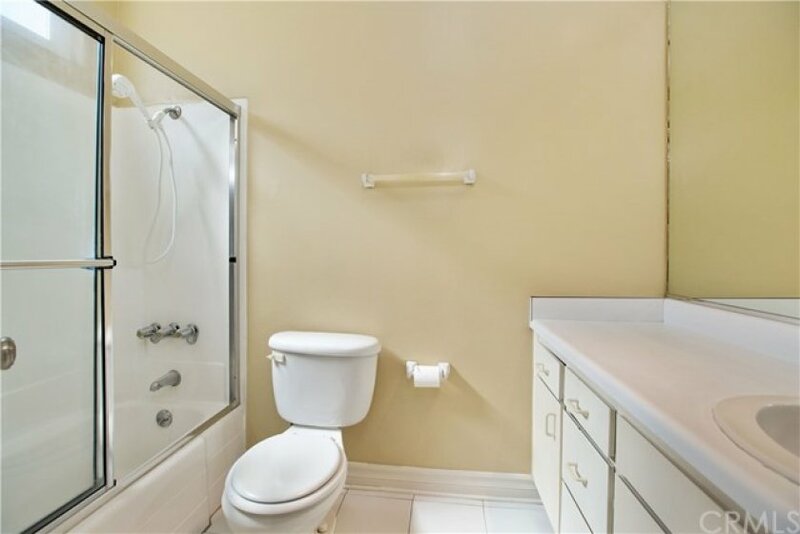 The convenient location is a block from the Rancho Marketplace Shopping Center (Pavillions/Starbucks/Staples/Dennys, etc), less than a mile from Disney Studios, dangerously close to Viva (only dangerous if you like Mexican food), and a couple blocks from the equestrian center and the Pickwick also provides easy access to the 5 and 134 freeways. 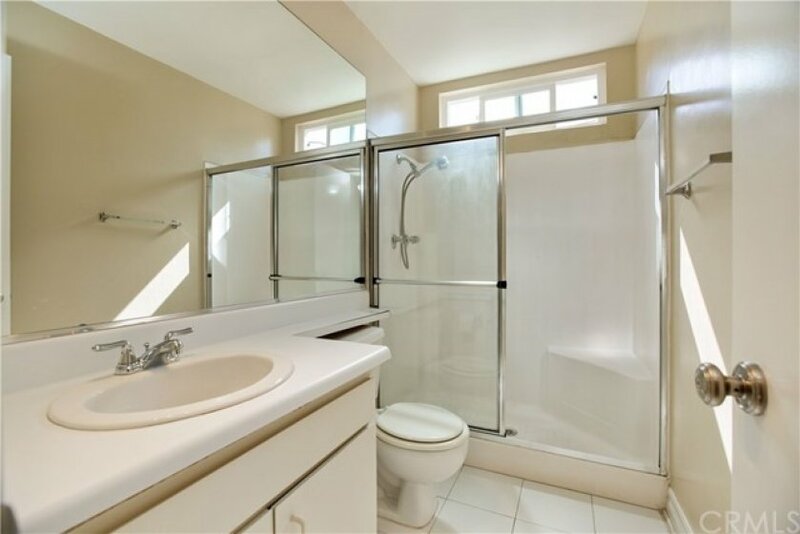 Listing provided courtesy of Richard Buckisch at John Aaroe Group.